Spell check is generally pre installed on our computer and mobile phones, which will indicate any spelling errors while typing anything. What if the same is applied while writing on paper? 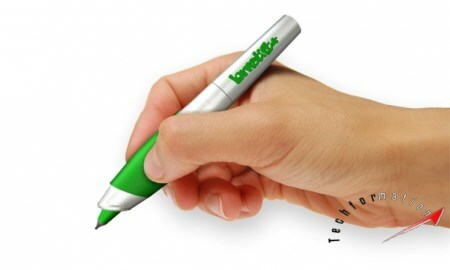 Spell check pen is designed based on the same concept. 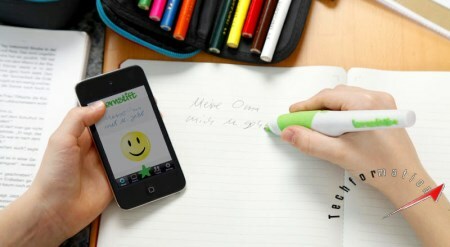 If you write anything using this pen, it will vibrate differently when you spell any word wrong. 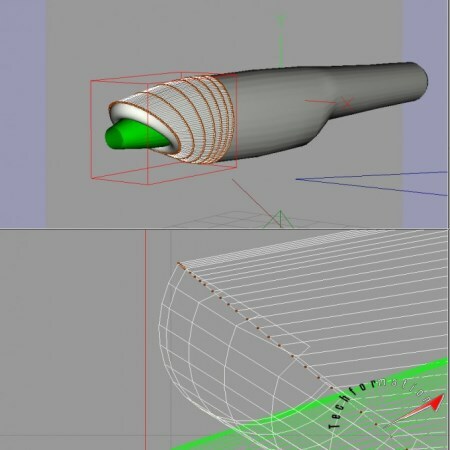 This pen is equipped with a special instrument which is remotely connected to the computer. The PC should be installed with a special software designed for this pen, which will indicate the spelling errors. Alternatively, the system will recognise even when you write in the air. Creative isn't it?